Beauty is a wonderful treasure every parent wants for kids. 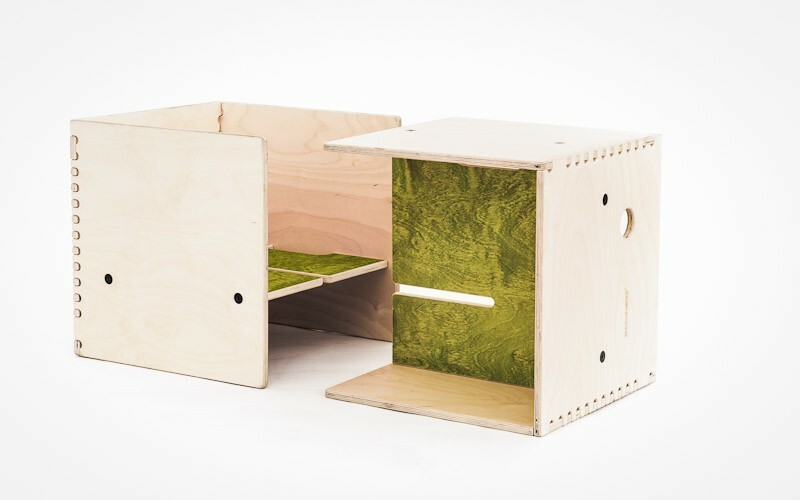 Design is a must for those who are looking for something special for their little ones, at least, as special as they are. Quality is the key factor to guarantee safety and wellness and this is crucial when we deal with kids. However, this combination is not always easy to find, everything is better when you know where to look for. Nubie is the right place to do it, as you may know. 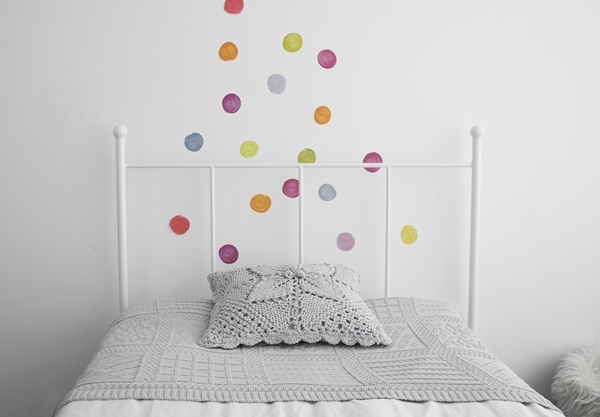 Decoration, toys, furniture…every brand and piece is carefully selected to fulfil all your needs and requirements. Once again, they are back with their amazing novelties to show their fantastic universe where everything is simply wonderful. Let’s take a look! 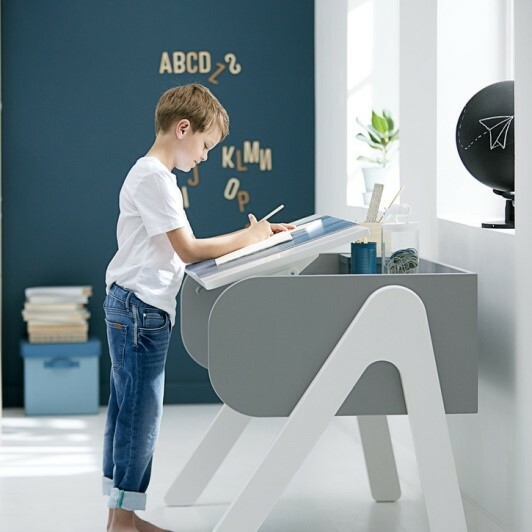 Now, when back to school is here, this beautiful desk by Flexa is a must. This is the perfect piece to read, write, paint or whatever they can imagine. Its ergonomic design, adjustable height and tilt will offer them comfort and design. Take a look at the available colours (red, grey and blue)! 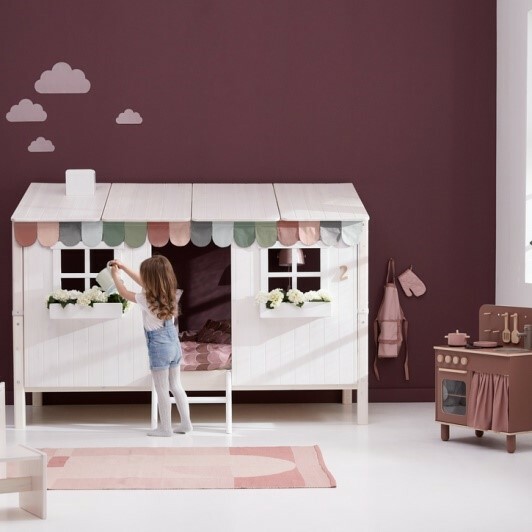 Flexa is one of those brands which can make our wish come true with their designs, Have you seen that bed? It’s perfect (and there are 3 different colours)! 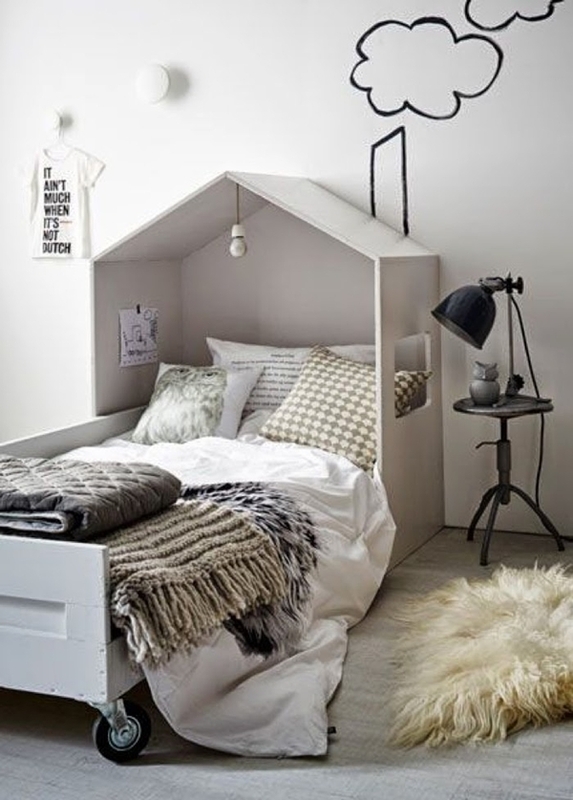 House-shaped beds are still trendy and offer them a wonderful refuge to imagine their own stories. 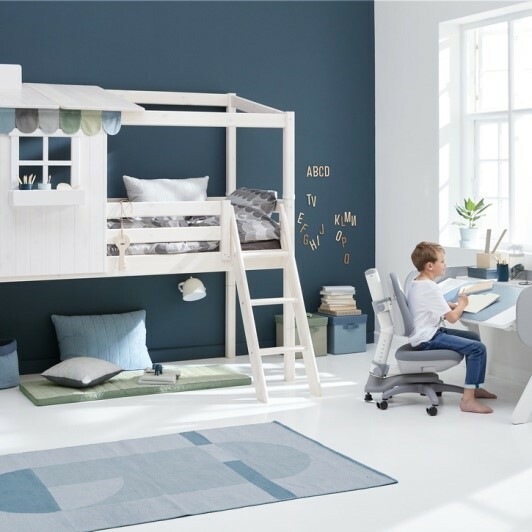 Other amazing bed which includes a sloping ladder to make it, even, more special while they can take advantage of that space under the bed to read or relax. We are sure they will simply love it! Take a look at its 3 available colours! We are not able to choose, are you? Visit Nubie and you will face a big trouble…everything is so cute…Don’t miss all these treasures!